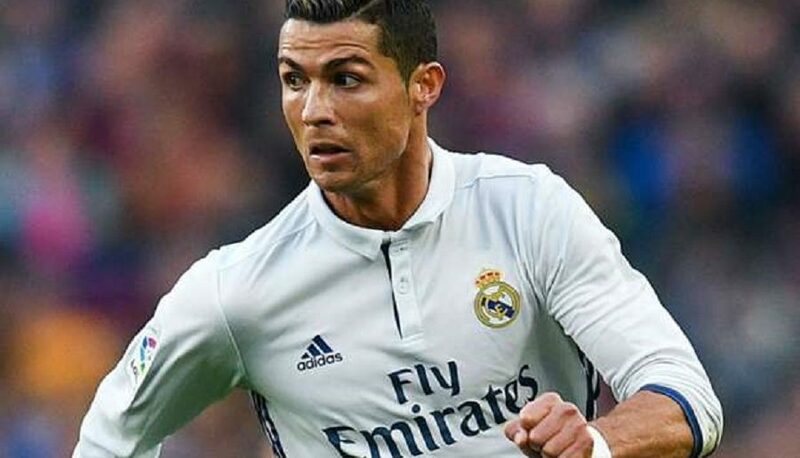 Real Madrid star Cristiano Ronaldo is moving to Juventus in a transfer deal worth in the region of £105m. 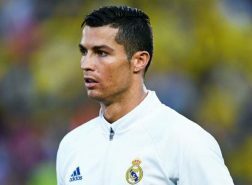 The Spanish football giant confirmed Ronaldo, 33, is joining the Italian champions after asking to leave the club. In a statement, Real Madrid said the player had “proved to be the best in the world” and “marked one of the brightest times in the history of our club and world football”. 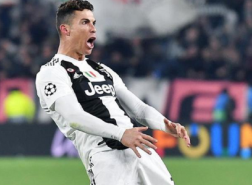 “Beyond all the trophies and matches he won on the pitch during these nine years, Cristiano Ronaldo has also been a role model in commitment, hard work, responsibility, talent and a desire to always exceed himself,” the club said. In a statement, Ronaldo said his years in Madrid were “possibly the happiest of my life” but “the time has come for a new cycle”. Juventus president Andrea Agnelli was at Ronaldo’s hotel in Greece on Tuesday as discussions continued over the four-year deal. The five-time Ballon d’Or winner has been Real for nine seasons after joining from Manchester United for a then world-record fee of £80m. The Portugal forward has gone on to become the club’s all-time top scorer with 451 goals for Real. Ronaldo recently captained Portugal at the World Cup, scoring an incredible hat-trick in the country’s opening match 3-3 draw against rivals Spain. The side eventually crashed out of the competition after losing to Uruguay in the round of 16.